Discovered in 1850 by British before independence, Mathern is a beautiful hill station at an altitude of 800 meters above the sea level. It offers a relaxing place to the tourist from around the world and provides them an opportunity to spend some quality time with their loved ones. 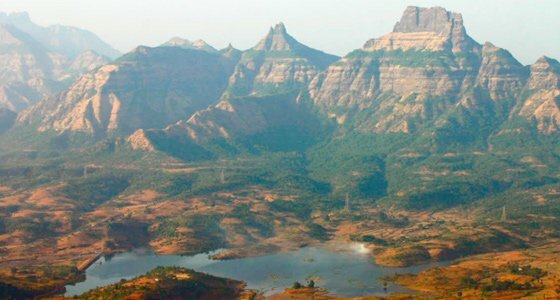 Some of the exotic places to visit in Matheran include Vantage Points, Panorama Point, Heart Point, Echo Point, Louisa Point, Visit Monkey Point, Sunset Point, Chhatrapati Shivaji's Fort, The Mall Road and the beautiful Lakes. 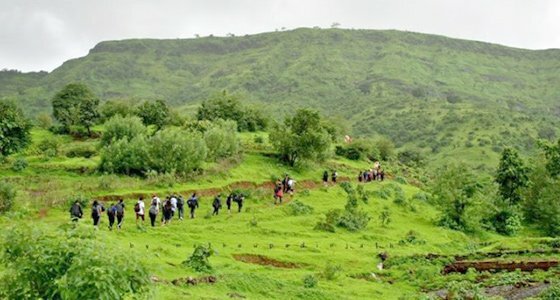 At Tour My India, we offer an interesting Pune Matheran Weekend Tour that will take you away to a came and peaceful place where you can enjoy your vacation and take a break from your daily busy life. Get set for an amazing holiday this weekend and gather endless stories to share with your friends. 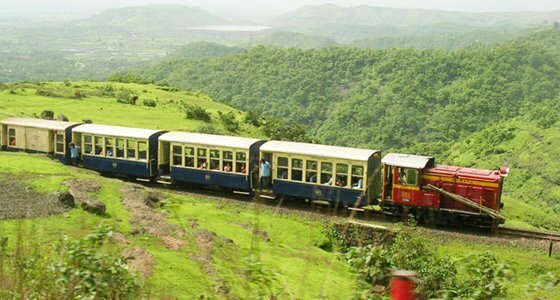 We will pick you up from your own place and drive to Matheran. On arrival, check-in at the hotel. Later, we will visit Charlotte Lake and Hart Point. An overnight stay at the hotel. Charlotte Lake: Also named as Sharlott Lake, Charlotte Lake is a calm and picturesque spot in Matheran. 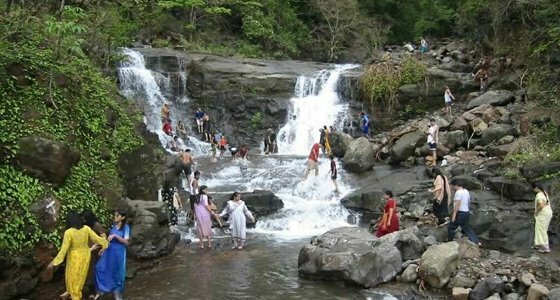 Further, it is the main source of drinking water in the Matheran region. The lake remains dry in summer and splendid in monsoon season. Hart Point: Located at the north western edge of Matheran hill station, Hart Point offer stunning views of the greenish quite villages and the low lying lush plains. Surrounded by dense green woods, it offers a calm, cool and pure destination for meditation and relaxation. After breakfast, we will visit Rambagh Point, Prabal Fort and Shivaji's Ladder. An overnight stay at the hotel. Rambagh Point is one of the amazing picnic spots that offer splendour views of the pavement hilly ranges and surrounding areas. The place is perfect to see the beautiful sunset in the evening. Prabal Fort is the ruins located at the flat top of Prabhal hills in the western side of Matheran. Captured from Mughals by Chhatrapati Shivaji, the fort is known for its historical significance. Out of eleven towers, today only three or four towers are remaining as a symbol of grand ancient days of Maratha rulers. Shivaji's Ladder is the way down from one tree hill point to the Matheran valley. As the name suggested, it appear as steps like a ladder. Chhatrapati Shivaji, the great Maratha Emperor, was using this ladder as a way for his pleasure trips and hunting options in the Matheran hills. After breakfast, we will check out from the hotel and drive back to Pune. On arrival at Pune, we will drop you at your own desired location.